Whereas we are strongly administering a decrease in the Symbian powered smartphone sales, Finnish mobile phone manufacturer, Nokia, seems not to take rest. 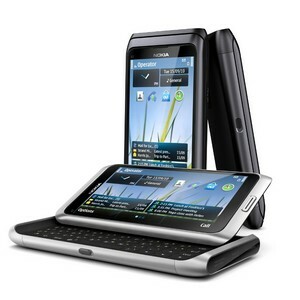 SlashGear just reported on an email sent to Nokia Launchpad program members which details on the company offering free Nokia E7 handsets. Nokia has plans to offer the said device to Launchpad members, Launchpad being Nokia’s mobile applications development program, which would include the Symbian developers using the Qt development framework. Moreover, the company is also excited to offer “one free Windows Phone 7 powered device” as soon as it has been made available. Furthermore, the email also mentioned that the company would offer developers a free admission pass to the upcoming Nokia World/ Nokia Developer Summit. Other benefits that Nokia wishes to share with the developers, include – three months free tech support for all Nokia technologies, business development assistance and support on making apps available via the Ovi Store.